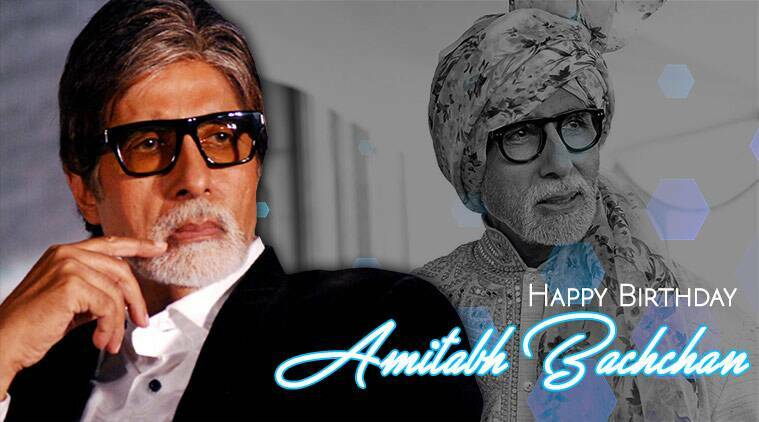 Bollywood megastar, Amitabh Bachchanturns 76 today. Considered as one of India’s finest actors, he has ruled the Hindi film industry for decades, whether as the ‘angry young man’ in films like Zanjeer, Deewar and Coolie or as the eccentric father in Piku. His film trajectory might have taken a different turn, but one thing that still remains the same is his enthusiasm. Isn’t it amazing that someone who has a history of tuberculosis (TB), and liver cirrhosis can still give the young actors a run for their money?